Kale, quinoa, and chia are often praised as superfoods but no food is more deserving of that title than the banana. A banana is delicious on its own (no other ingredients required) but when paired with an egg, chocolate, or peanut butter, this tropical fruit becomes even better. 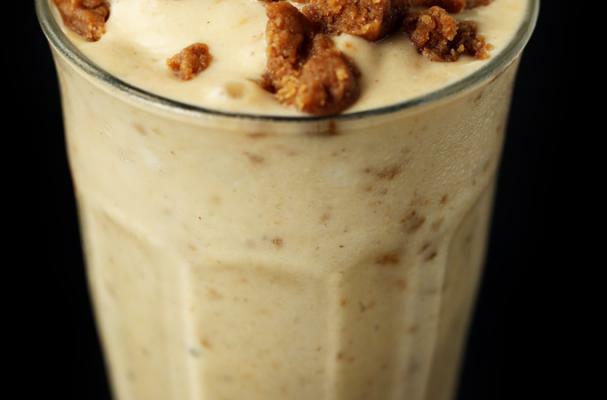 These banana recipes have fewer than 10 ingredients and anyboby can prepare them. Pureed bananas make the perfect base for ice cream without the use of a pot, thermometer or other kitchen equipment. This recipe is made in the food processor (or blender) with just frozen bananas and milk - that's it, only two ingredients required! For a chocolate version of this recipe, a teaspoon of unsweetened cocoa powder to the banana mixture. 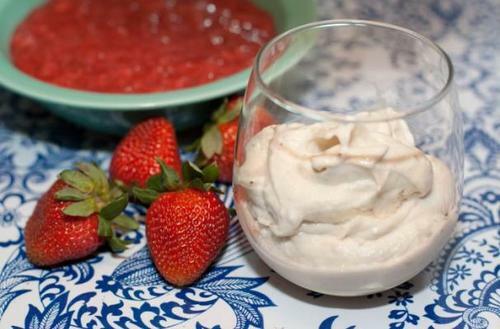 Serve this silky banana ice cream in a cone, with freshly made strawberry sauce or hot fudge. These banana pancakes are one of the easiest breakfast's you will ever make. Not only do they have less than 3 ingredients but they are also gluten-free, grain-free and dairy-free. These pancakes land somewhere in between banana bread and a classic buttermilk pancake. While I recommend eating these with softened butter and maple syrup, you can definitely go a healthier route and top with fresh fruit. 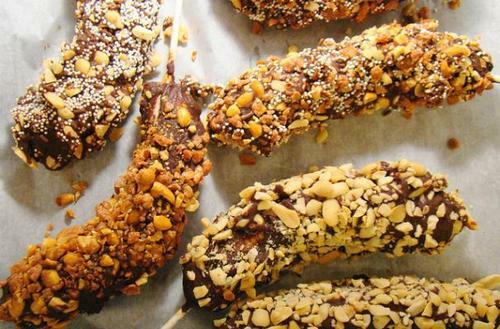 Frozen chocolate dipped bananas are not just for fairs and theme parks, you can make them at home. They are a simple treat that only requires two ingredients (three if you use the peanuts). I recommend cutting the bananas in half so that they are easier to work with. This way you can dip the bananas and cover them with peanuts quickly and efficiently. Your kids can even help make these! 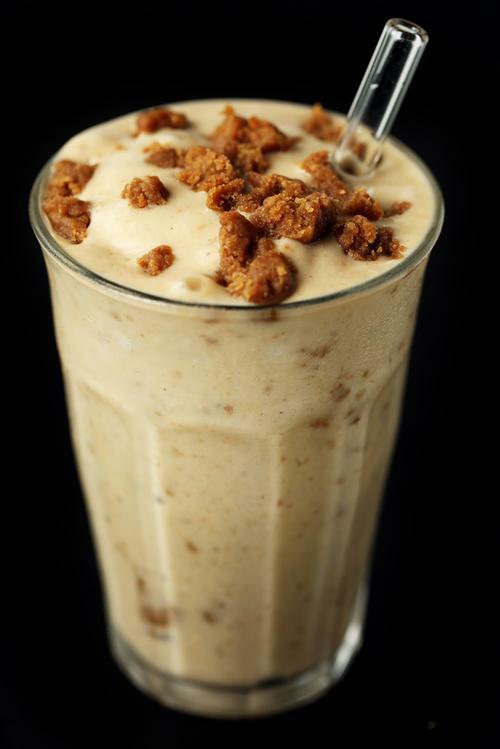 A banana peanut butter shake is an easy way to give your morning a boost. This quick and easy beverage comes together in minutes and is as delicious as it is satisfying. When time is on your side, the cookie dough garnish adds an extra special touch that is worth waiting for.